Key leading executives at the three major cruise companies did well in 2015, with Frank Del Rio (pictured above), president and CEO of Norwegian Cruise Line Holdings, taking home just under $32 million. 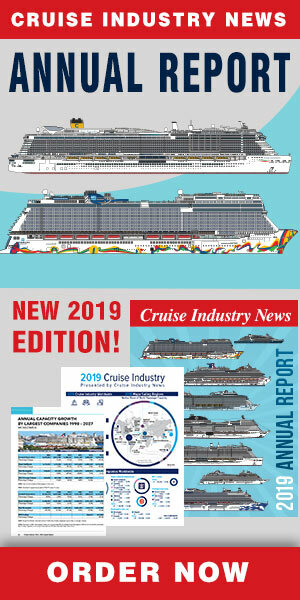 By comparison, Arnold Donald, president and CEO of Carnival Corporation, was paid just over $9.3 million and Richard Fain, Chairman and CEO of Royal Caribbean Cruises, $9.4 million. Data is from required financial filings for all three companies. In some cases, compensation even went down such was the case with Michael Thamm, who took a near $3 million pay cut.